The dream of many Nigerians is to rent or buy an apartment of their dreams. 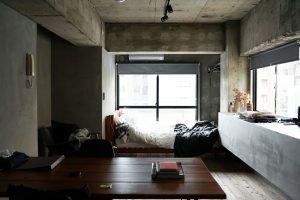 Moving to a new apartment can be very exciting, but finding a good one to rent could be a daunting task. 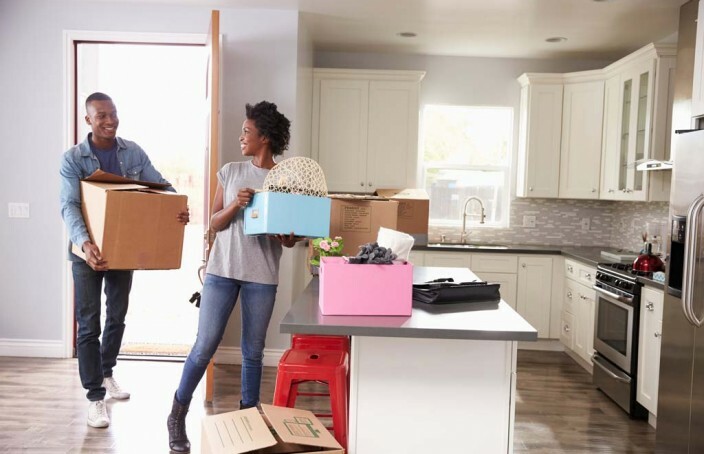 There are things you should consider before the big step, so here are our five picks to make sure you’re prepared before you sign your name on that contract. We’ve all been in the situation where we view an apartment highly recommended by an agent or agents and the first feeling is; Wow! What euphoria! The search for accommodation is over. 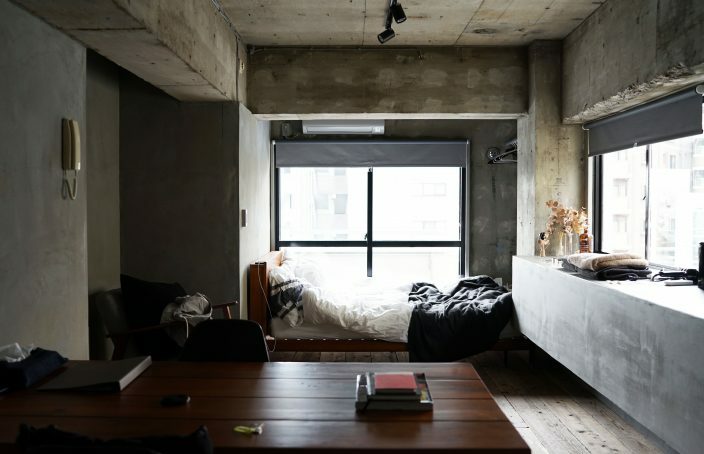 Once your eyes set on it, you can already imagine yourself living quite comfortably in it, especially if you’d been shown less comfortable or utterly awful apartments. I bet you’re certain you’ve hit the jackpot. This is the ONE! you tell yourself, but wait! Before you deposit that advance/holding fee: pause, assess the property and ask your agent the questions below. If possible, you may create a checklist before you leave to meet the agent to ensure you cover all bases. Every person in the market looking to rent a real estate property expects to find a property that meets his or her needs and preferences. How then can one ensure that a rental real estate property will offer value for money? These are some factors to consider when renting a real estate property. 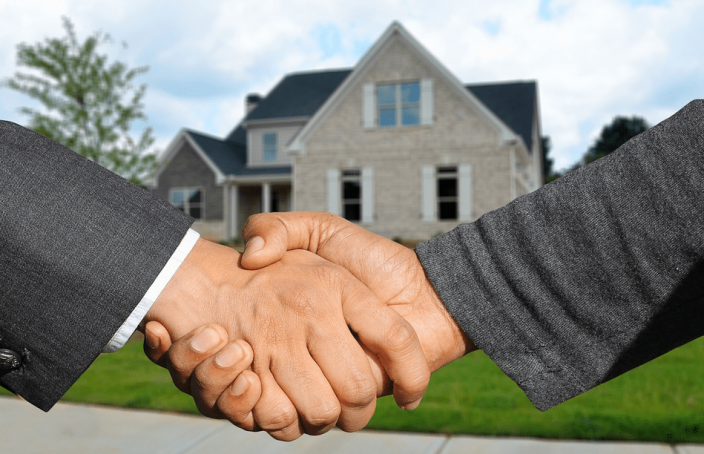 When it reaches a time to own a home either through cash buying or a loan, it is prudent to consider using a real estate agent. It will avoid making a mistake that many people make and pay for it heavily. Today, there are numerous agents who can help you buy a home fast and conveniently. Hutbay is one such agency, and they have helped many people get their dream home. Choosing to use this method has the following benefits. Home ownership is a rite of passage many of us dream of. Owning a home means putting down roots and having a space that is truly yours. It’s a significant moment of your life when you finally own a home. But owning a home can be daunting because of the responsibilities and obligations that come with it, combined with the initial process it takes to get there. When done properly, though, buying and owning a home is a process that limits your financial risk, increases your investment power, and saves you tons of money over the long term and it can even save you money immediately. Some advantages of owning a house are given below. 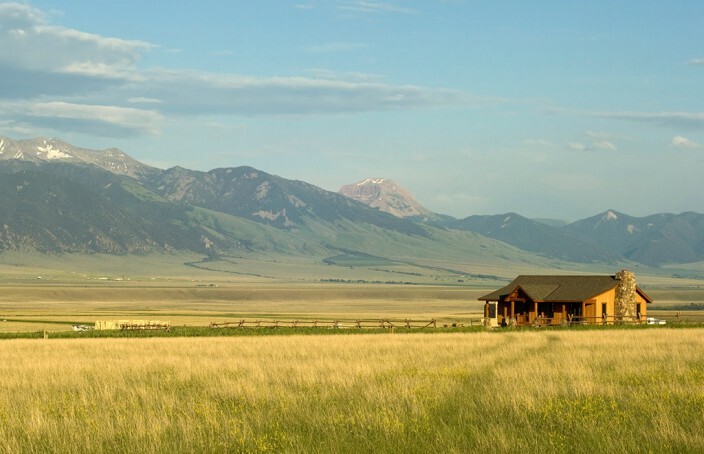 Everyone touts about the benefits of investing in real estate, but what about land? The general consensus has always been that land is not a worthwhile investment. Why? People falsely believe that land won’t produce income. It just sits there. It’s a boring investment. Land can produce a serious cash flow, and right now, it’s one of the best investments you can make. 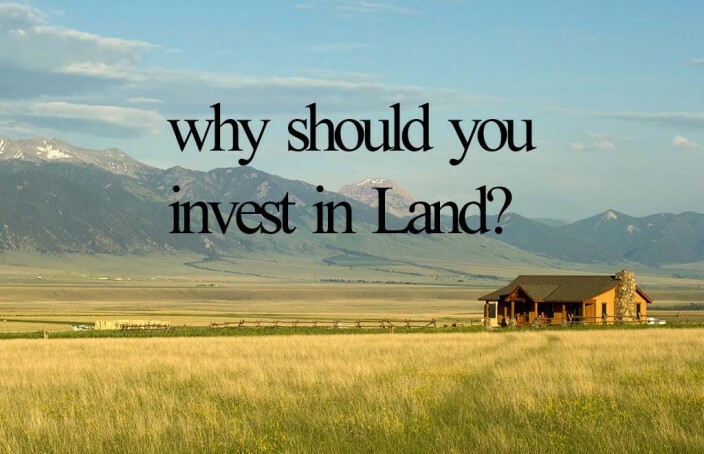 Here are some few reasons why you should invest in land. your list of must-haves. If that’s the case, there’s always the option to buy a piece of land and build your own home, customizing it from top to bottom to your heart’s desire. But while buying vacant land is a potential alternative to buying resale, there are certain precautions you will need to take before you sign on the dotted line. Without in-depth research into the land you have your eye on, your enjoyment of your new home can be negatively affected. Prior to purchasing land to build on, be sure to take the following factors into consideration first. 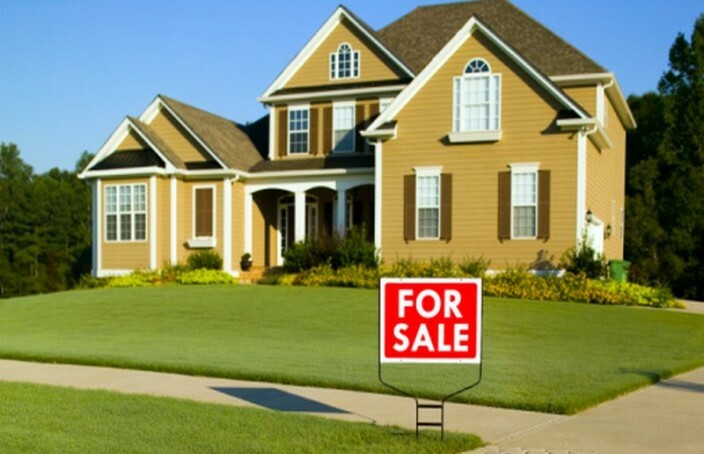 The decision to list your home for resale is a big one. No doubt it came about after much thought, weighing pros and cons, and series of long discussions. However, once you decide to put your home on the market, get ready for the next big discussion which is interior design. Many times sellers assume that interior design is a waste. If you are look to get as much money as possible out of your home, why would you put money back into it just to make look prettier for the new owners? 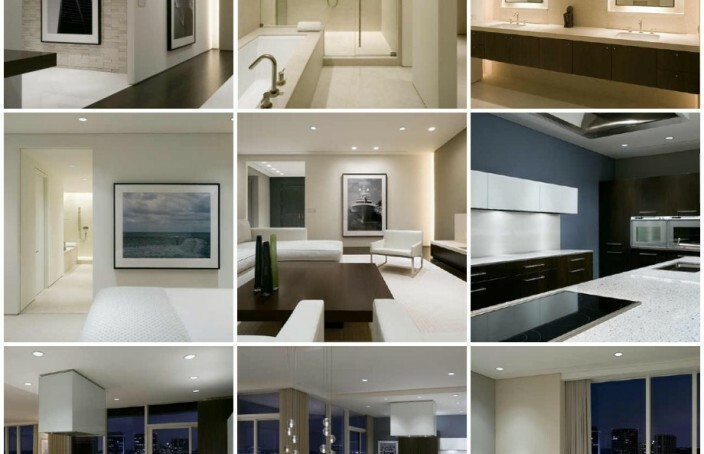 Read on to find out why interior design is essential when listing your home. Selling a property can be a costly and stressful time for anyone. It takes a great deal of your time and effort, so it’s natural for vendors to want the process to end with the best possible outcome. All vendors naturally have the ultimate goal of seeing their property sell quickly and at a high profit. Yet in many cases, houses can sit on the property market for months if not years with little to show for the time and effort. This may be due to your agent and or partially due to common mistakes on the part of the vendor. There are many factors that go into a successful sale, including the estate agent you choose to work with and your marketing strategy. You can improve your chances of avoiding typical mistakes by working with a very proactive, highly recommended and experienced agent. With that in mind, here are some mistakes to avoid when you’re selling your home. Poor planning and budgets that are too small can lead way to some wayward, inconvenient and disastrous mistakes. When you plan on building a new home, you must look at the home from many angles. You must consider your current and future lifestyles. You need to take family planning into consideration – Will your family be expanding? Or will your children be leaving the nest? Do you entertain often and host overnight guests regularly? Take your time and do your research both online and in person. Be sure to take the time to meet with professionals in the industry. Poor design choices can make your home not only uncomfortable, but downright unhealthy. Architects, engineers and builders are all trained to help you make effective decisions. They will help guide you as to where you can save and where you absolutely should not cut corners. Whether you are moving to a new country or city, because of work or college, the process itself is usually very stressful. It’s draining both physically and emotionally, due to the amount of work that needs to be done and to the fact you are leaving the place where you have spent a certain amount of time and possibly grown roots. Temporarily, your life becomes chaotic and reduced to countless boxes and lists, and you can’t help but worry all the time if anything will be lost, damaged, misplaced or mishandled. What to know before buying land in Nigeria. Get the weekly newsletter on market trends, industry news and lifestyle tips and guides. Send in your article to blog@hutbay.com or contact us for more info. Hutbay is a real estate marketplace dedicated to helping you find and share vital information about property and property-related services. Our blog is an extension of our website to help you make informed real estate decisions and keep you abreast of industry happenings. Copyright © 2015. Hutbay Limited. All rights reserved.